Although operatiing in a market swamped with problems over the last few years, Commerzbank has climbed out of the rubble relatively unscathed. 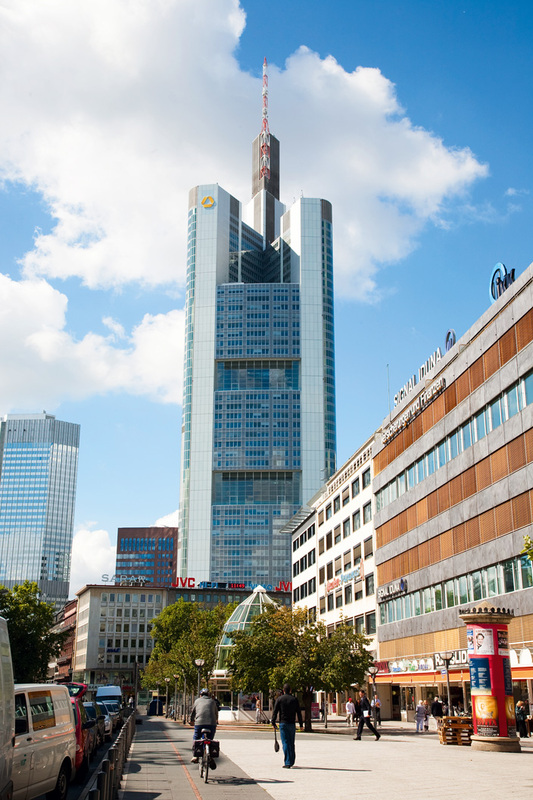 As one of the most highly respected banking and financial service institutions headquartered in Europe, Commerzbank has a presence in North America and various commercial centres in Asia. The Eurohypo brand – a highly successful real estate bank – plays a large part in Commerzbank’s thriving status. Over the last few years, however, the bank has moved into the internet banking market, establishing a much-heralded composure and quality product within that charismatic and competitive market.